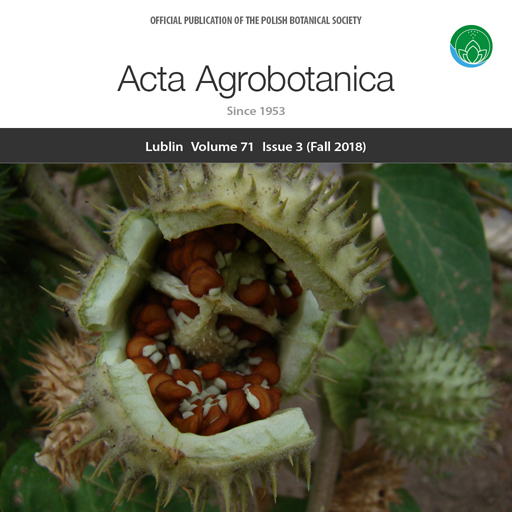 On the cover Datura stramonium L. (Solanaceae) is a highly poisonous plant considered a noxious weed and posing a threat to agricultural fields and pastures. 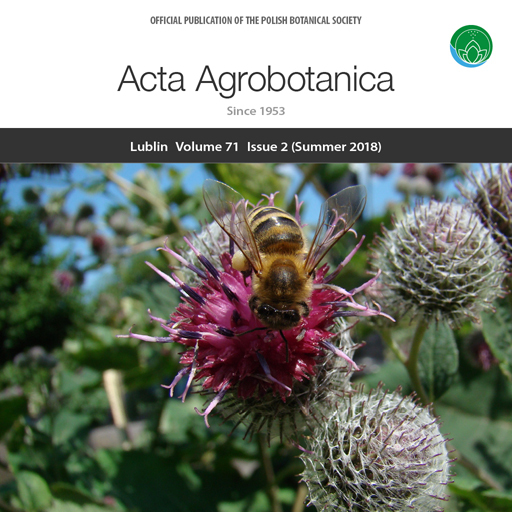 On the cover Arctium tomentosum Mill. (Asteraceae) – woolly burdock – a double-faced summer flowering plant. 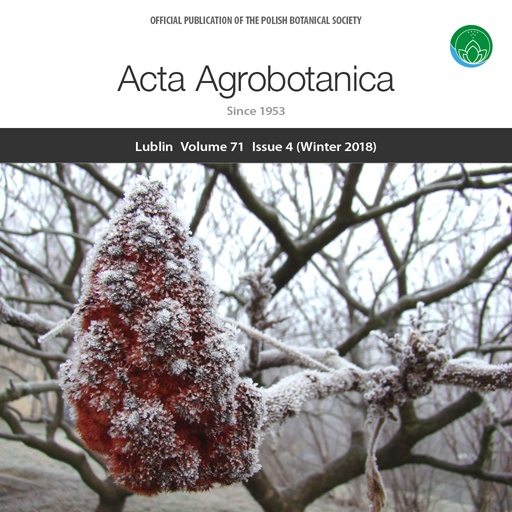 It is native to Eurasia, where it has long been considered as an edible plant and a rich source of secondary metabolites for the pharmaceutical industry. Insect visitors eagerly consume nectar and pollen provided by the rose-purple disc florets. However, in North America, the species tends to be noxious invasive plant. 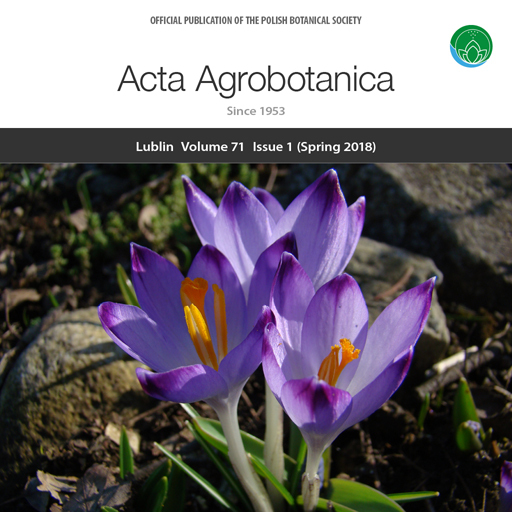 On the cover Crocuses (Iridaceae) are one of the first signs of spring. The cup-shaped flowers are known for their enormous colours – white, yellow, mauve, and lilac – which make a bloom parade in ornamental spring gardens. 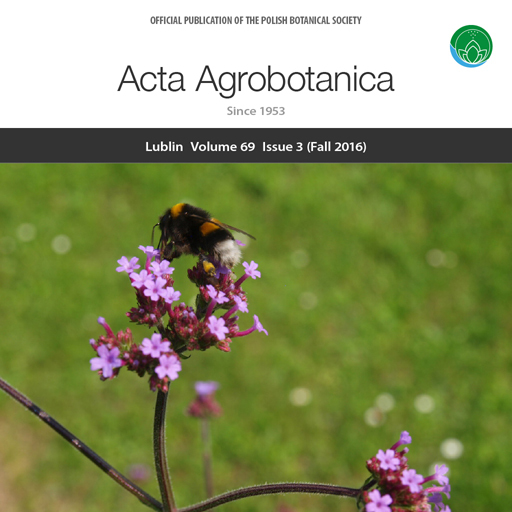 On the cover Bee-friendly flora is a tool for pollinator conservation. 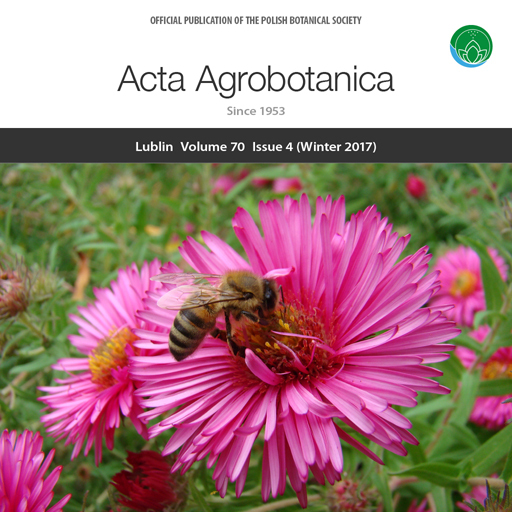 Ornamental Symphyotrichum novae-angliae (L.) G. L. Nesom can play an important role in providing nectar and pollen food for honeybee (Apis mellifera) late in the season. On the cover An unusual plant – Orobanche caryophyllacea Sm. (Orobanchaceae). In Poland, the species is protected and mainly occurs in thermophilous habitats. 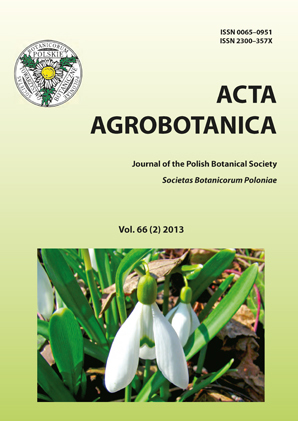 Plant species from the genus Orobanche have no chlorophyll and parasitize various plant species. 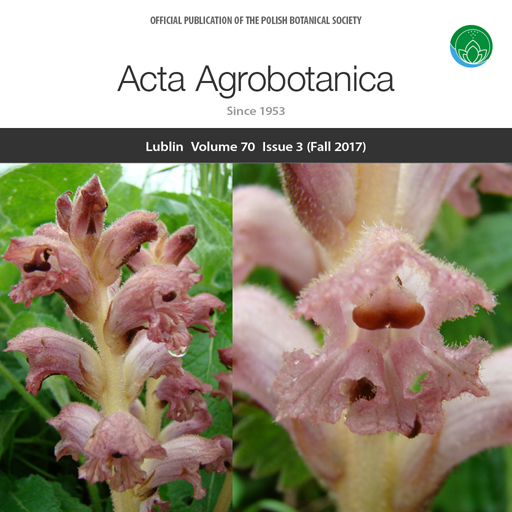 In heavily infested areas, Orobanche species can cause total crop failure. 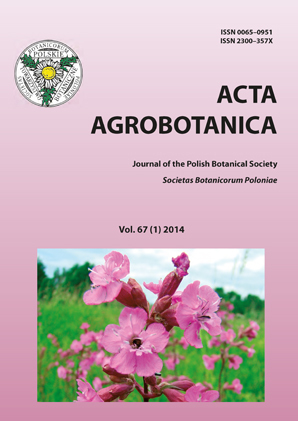 However, during flowering, Orobanche species guide pollinators with floral scent and attract with abundant nectar. 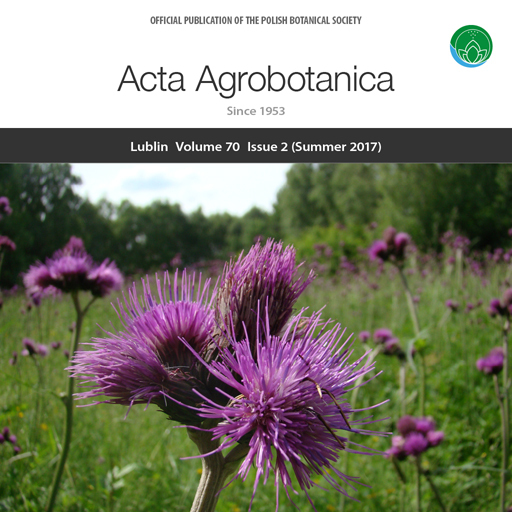 On the cover The full bloom of the brook thistle Cirsium rivulare (Jacq.) All. on wet mountain meadow at the turn of spring and summer. 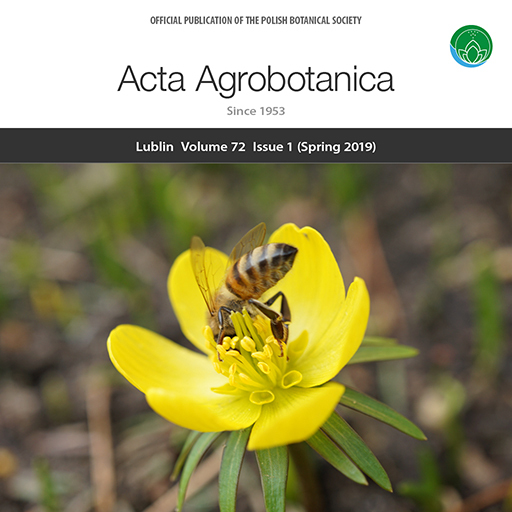 This herbaceous perennial plant is a nectar and pollen yielding species highly attractive to various pollinating insects. 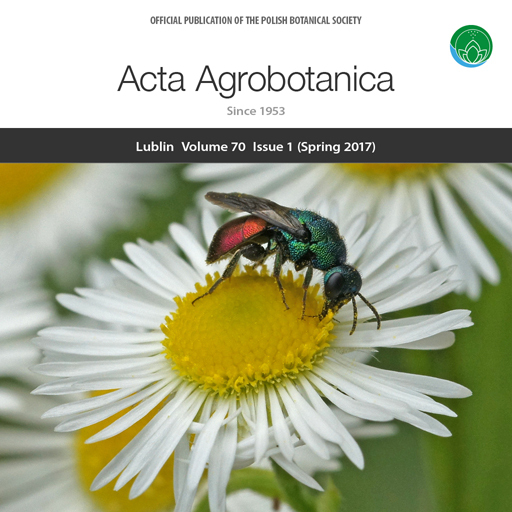 On the cover A cocoo wasp Hedychrum gerstaeckeri (Hymenoptera, Chrysididae), feeding on pollen of a daisy fleabane (Erigeron annuus) – an example of complexity of plant–animal interactions. Hedychrum gerstaeckeri is a kleptoparasite laying eggs in the nests of Crabronidae wasps (e.g., Cerceris rybyensis, Philantus triangulum), and exploiting the eggs, larvae and food deposits of the host. The Crabronidae wasps in turn provide their larvae with hunted honey bees (Apis mellifera). All these adult hymenopterans feed on pollen and nectar. 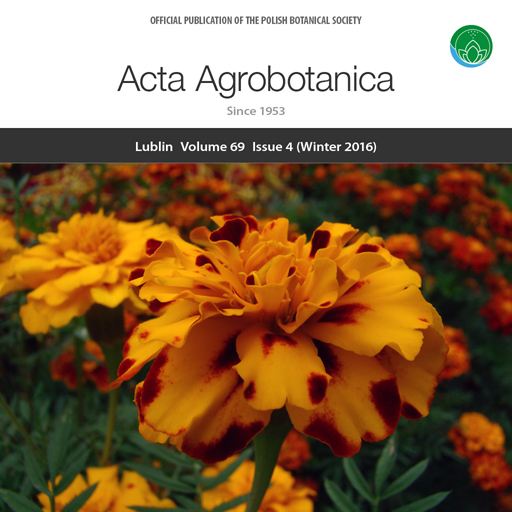 On the cover With regard to the marigold (Tagetes patula hybrid, Asteraceae), let us recall the summer, where we could admire its beautiful, showy “double” flowers. Plants with “double” flowers are especially attractive to horticulturists who recommend it for various garden arrangements. However, since such plants do not provide nectar and pollen, they cannot be advised for pollinator-friendly gardens. On the cover Verbena bonariensis is a stylish perennial that has been enjoying a great resurgence of interest recently. 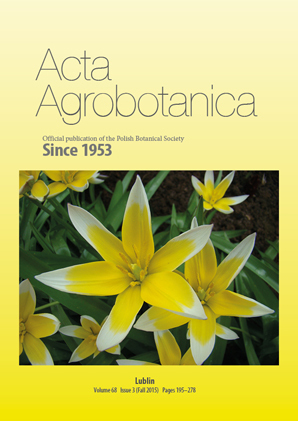 It blooms from June to September and magnets bees (e.g., Bombus terrestris) and butterflies. The plant shape makes it perfect to use at the front, middle, or back of garden borders. 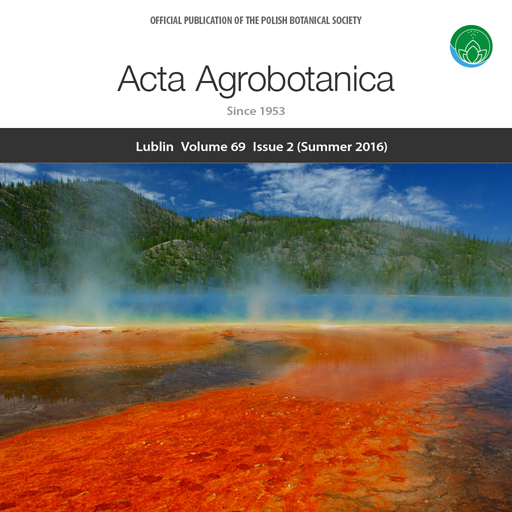 On the cover The Grand Prismatic Spring, located in the Yellowstone National Park, Wyoming, USA is one of the most beautiful wonders of nature. Climate change will affect all Yellowstone ecosystem functions, including the composition of fauna and flora, snow cover and water levels, vegetation growth, the movement of wildlife, and fire frequency. If we do not take action to reduce the causes for progressing climate change, the Grand Prismatic Spring and other extraordinary ecological treasures of the world will be lost for our future generations to admire. On the cover Inflorescence of Securigera varia (L.) Lassen, syn. Coronilla varia L., the plant common in meadows and ruderal sites; used for soil rehabilitation; a food source for pollinators. 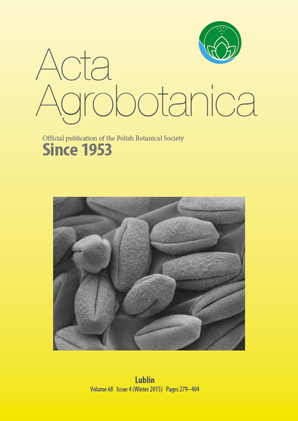 On the cover Pollen grains of Acer negundo from the aerosol of Lublin seen by scanning electron microscopy. 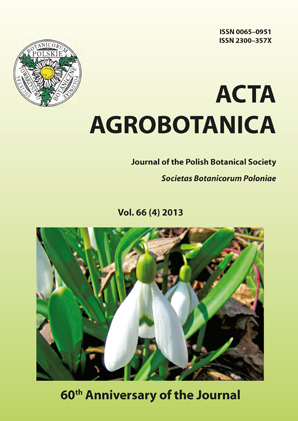 On the cover we present new journal logo. It refers to essential trio – water, nutrition, reproduction. These are the prerequisites of plant survival and the long-term potential of our species: drivers of life, genetic variability, evolution. They combine different levels of biological organization – from the molecular and cellular levels to the ecosystem. 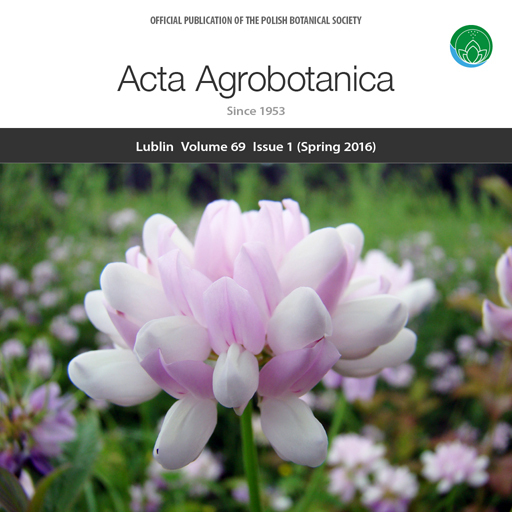 On the cover Tulipa tarda.